Anonymous browsing, while necessary to ensure one's privacy, can be misused by a lot of people. Ex. People use Tor to download Torrents containing movies, and other copyrighted data, which causes a huge loss to many companies. Since Tor follows end end encryption, it makes it almost impossible for tracking. 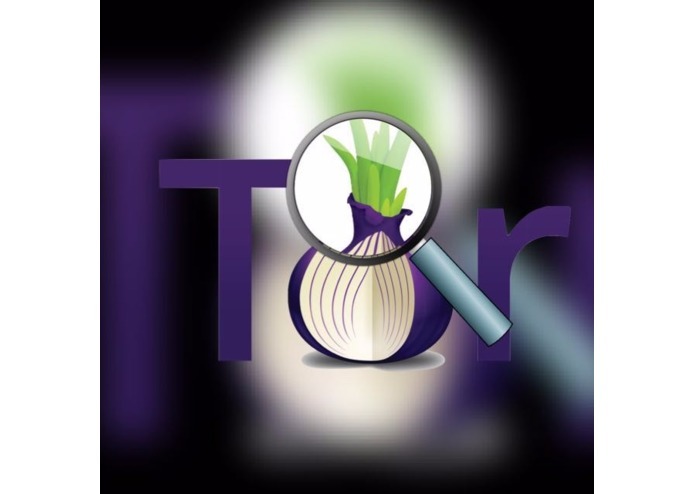 This program uses Machine Learning techniques to detect which website the user might've visited using Tor, by figuring out the pattern in the packets sent and received. Wireshark is used to sniff the packets being transmitted and received. Then I used Feature Engineering which would help in getting useful features for the data to figure out patterns in communication between the host and the Tor Server. A Support Vector Machine with a Radial Basis Function Kernel suited best for this task. Packet sniffing is done using Wireshark, and the training was done using Scikit. Had a few problems installing and setting up Tor since I've mostly focused on Data Science and Machine Learning so far. Feature Engineering is a complicated task, it's hard to figure out what features are good for the training data. I'm glad I learnt to build a tool that can help misuse of copyrighted data, and hopefully in future , can also be extended to tracking thieves, terror groups, etc. Pattern recognition with Machine Learning is a really important task. The most important task is feature engineering. We can improve the accuracy of prediction using deep learning. I will be using a Siamese Recurrent Neural Network which is a powerful model capable of pattern recognition, although it has only be used for Sentence Similarity so far. This code will be uploaded next week.